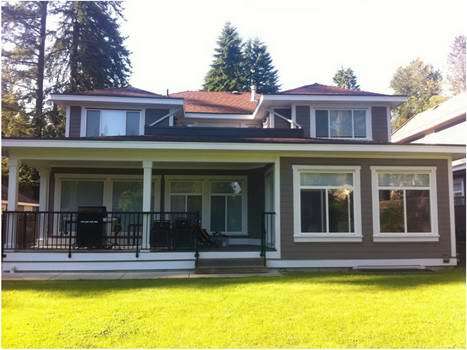 Student Works Painting has the following examples of painting projects undertaken in North Vancouver. We might have even have past painting projects on your street. Call us to find out! Paint one coat of Dulux Diamond Exterior Semi Gloss was applied to freshen up the trim!